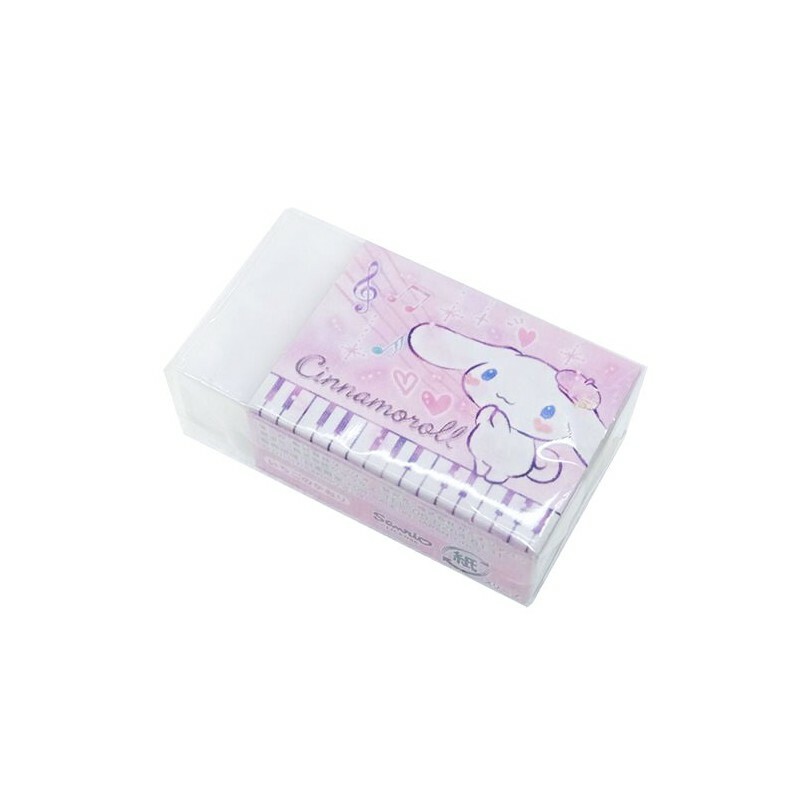 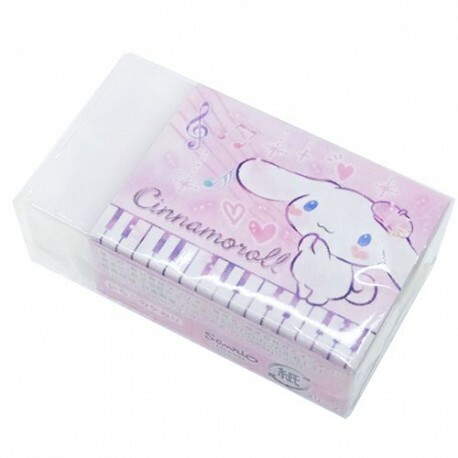 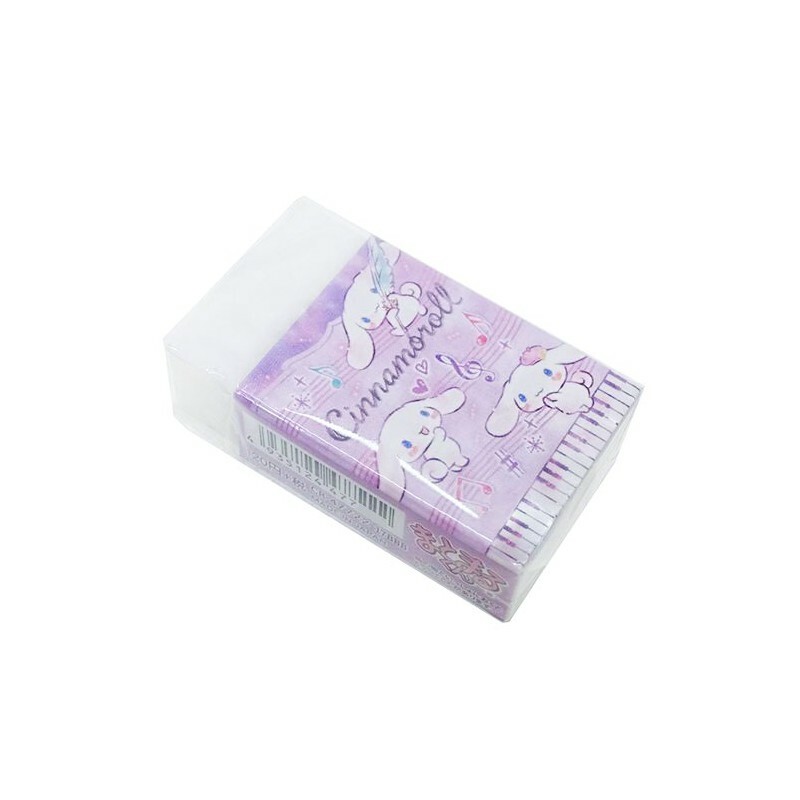 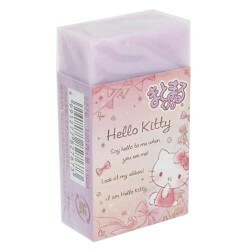 Super kawaii scented white rectangular eraser with adorable Cinnamoroll puppy illustration. 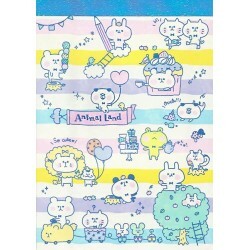 Different designs on front and back. 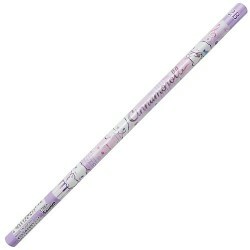 Perfect for collecting, for school or office.